The calls for action continue to grow in the craft brewing community to clarify who are craft brewers in the marketplace. 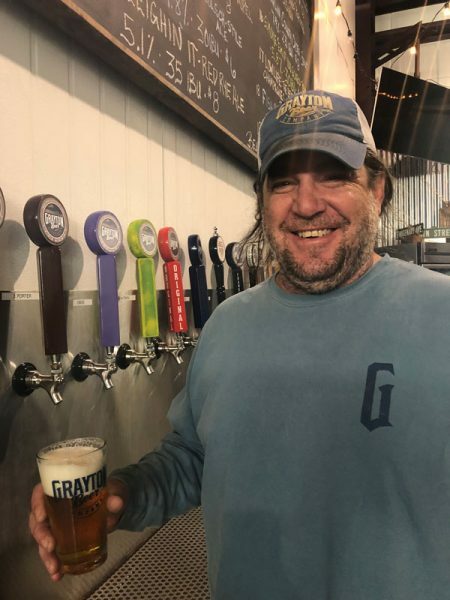 Beer lovers know that there have been a number of deals made where large brewers have purchased small brewers, but they might not know for certain which companies are independent craft brewers. 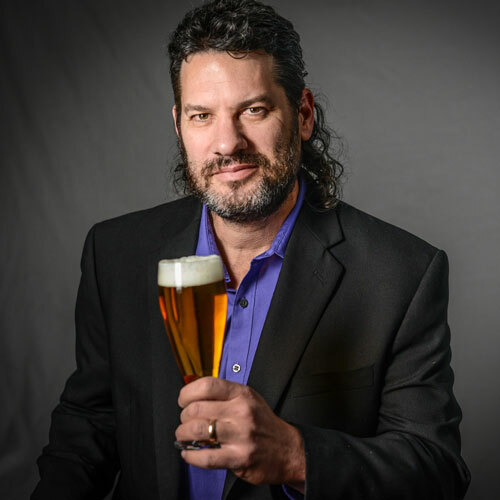 Research shows that some beer drinkers do not care if their beer comes from a small and independent brewer; some might care, but don’t know which companies are craft brewers; and some people care a lot and want to know who is independent. Now is the time for craft brewers to help beer lovers easily see who is craft. 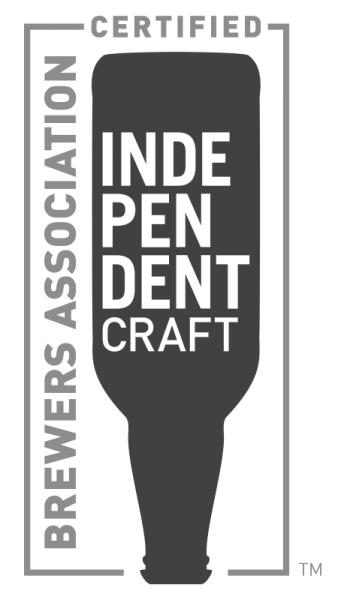 To provide beer lovers with the information many seek, we are pleased to launch the independent craft brewer seal. The video below lays out the broad strokes of the project. The Brewers Association will be licensing the use of this seal to brewers who meet the Brewers Association’s craft brewer definition. 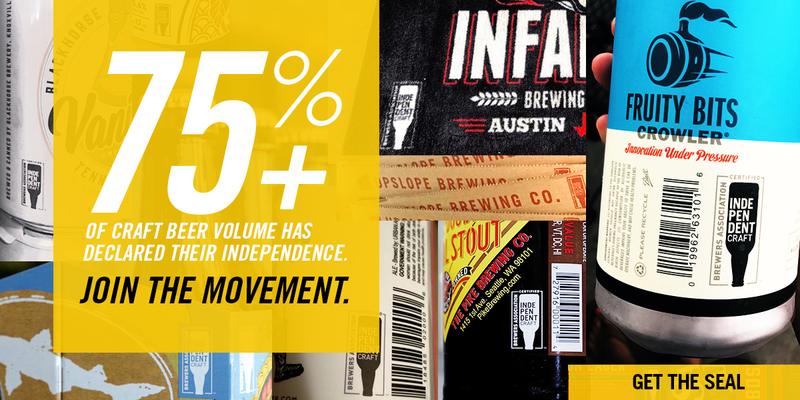 We encourage adoption for use of the art among independent craft brewers for packaging, bottle and can labels, tap handles, menus, windows, websites, social media posts and elsewhere. We have written acknowledgment from the Tax and Trade Bureau (TTB) that a revised Certificate of Label Approval (COLA) will not be needed for label changes where the addition of the independent craft brewer seal is the only substantive change. Brewers who incorporate the seal will be provided a copy of that acknowledgment for their files. We hope that beer distributors and retailers will also support independent craft brewers by working with the Brewers Association to get this simple yet impactful seal in the public’s eye. Watch the video for more information.